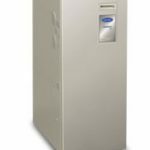 It’s always great to hear from readers who visit our Share a Price page with their experience of buying a gas furnace. 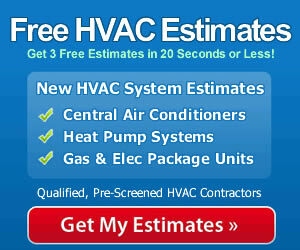 We add them to our HVAC Prices database so you can gain insight as you consider your next heating and cooling purchase. Here’s an entry from Carlos who lives in Carmel, Indiana who talks about his recent decision to install a Carrier Performance 96 Gas Furnace. Carlos talks more about the installation experience, so we’ll tell you a little about this dynamic furnace. ”Last Winter our old furnace started acting up and had to be repaired twice. When spring came we decided to replace it. A friend is a builder and he pointed me to the Carrier Performance series as one he’s had good luck with. I set up visits from 3 contractors to get bids on the Carrier Performance 96 furnace. I’ll tell you up front that I went with the cheapest bid without checking out the contractors or asking my friend for a recommendation. I paid $2,300 for the unit and $1,500 for the installation. The other bids were about $500 more to install it.